This allows you as leaders to just come to camp and hang out with your students. We will take care of the teaching, small groups, worship (or you can bring your own), the week long MXC games, and everything else that is summer camp. We love running our program and train hard to make it new and exciting every year! If you would like to bring teaching, worship, and small group material we are happy to assist you in this. Our staff will come alongside your leaders and make camp special for every student. With your program we will still run activities and serve meals like normal. We are flexible to your schedule and what you would like camp to look like. We understand that the food on a retreat or summer week can make or break your experience! 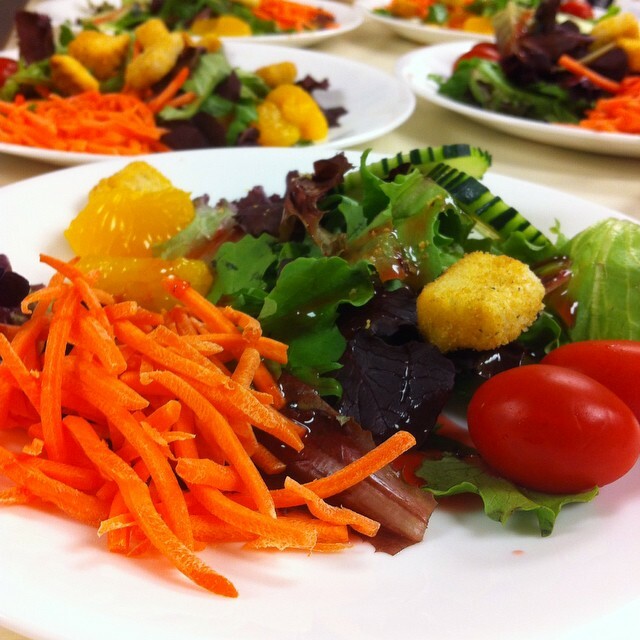 We strive hard to have excellent food at camp in both the variety of the meals we offer and the atmosphere. 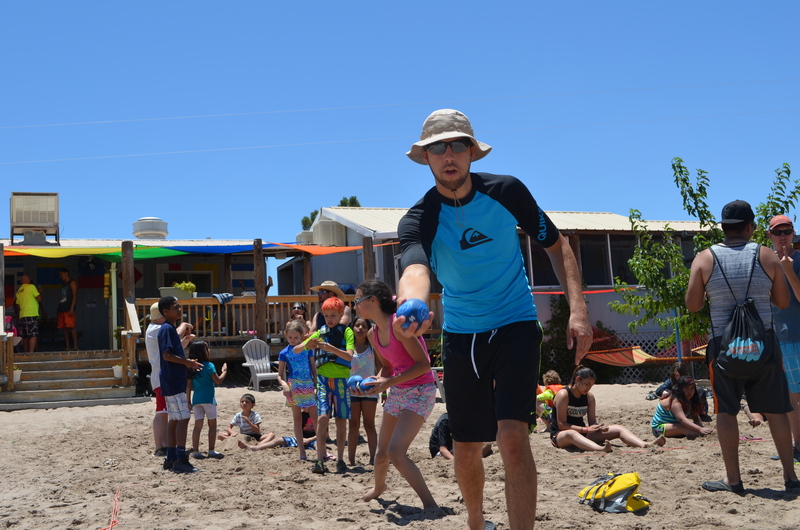 We have over 15 great activities for all ages! 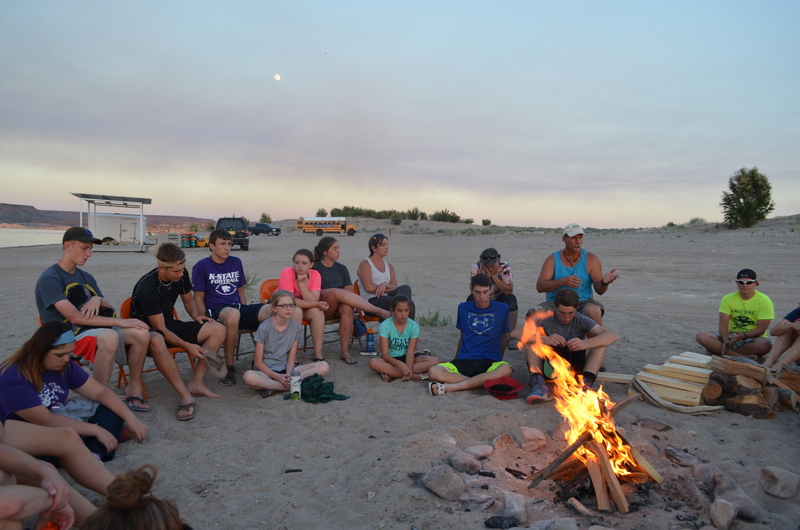 We believe in using High Adventure Activities to establish relationships and to make it easier to share Christ and have eternal conversations. As students check in for camp they will be randomly split into MXC teams. We paint war faces, we cheer, we dance, and we have an amazing time doing it! Every year we work hard to come up with new exciting MXC games including a Rodeo every week! Winner gets to trough a staff member every week. Small groups are important to the process of camp. Whether we are doing your program or ours we believe it is important to get in to small groups and discuss the teachings and let students ask questions in a safe environment. If you have any questions on pricing, or if you are ready to book your retreat or summer camp dates, send us an email today! Hot Springs Trips is INCLUDED! Our staff is trained not only to run the activities but in many other ways. It is our pleasure to come alongside your group and make your experience amazing! There is something for everyone here at the Lakeshore! 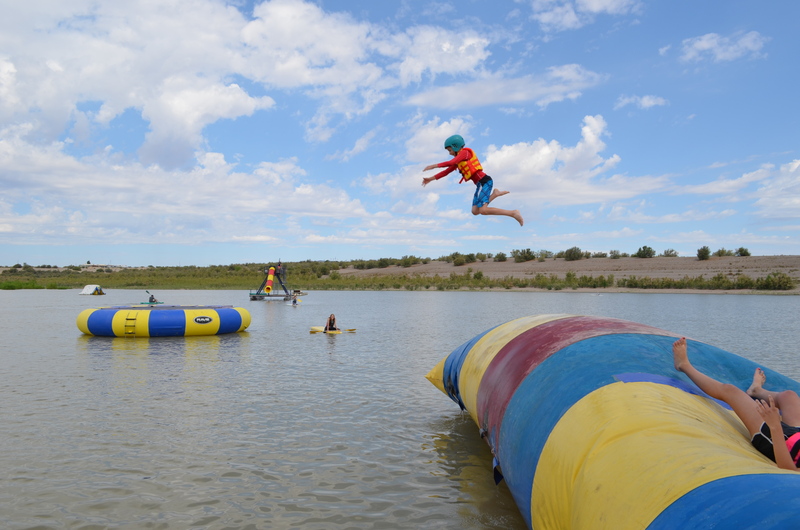 Whether you are in to High Adventure water sports or more into the more chill activities, we have it all! We take pride in keeping our facilities extremely clean. We have great options for meeting spaces, lodging, and more. Click to see more!